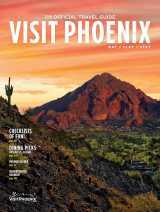 Top events in Phoenix this weekend include Spring Arizona Restaurant Week, Schnepf Farms&apos; Peach Festival, and Lemonade Days. Things to do in Phoenix this weekend include the AmeriCAN Canned Craft Beer Festival, Schnepf Farms&apos; Peach Festival, Mother&apos;s Day and more. 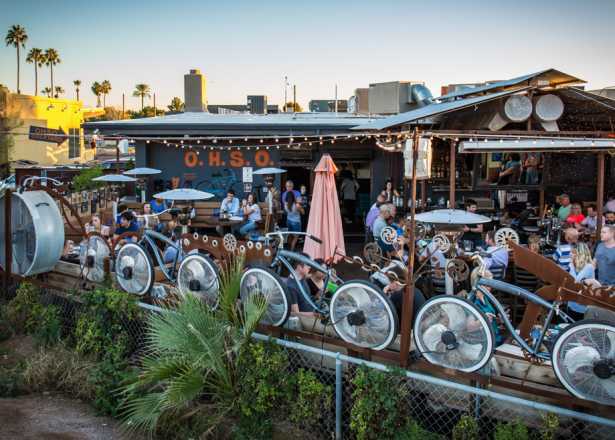 Get out and enjoy a sunny spring weekend in Phoenix with a downtown wine walk, world market, Cinco de Mayo street festival and more top things to do. 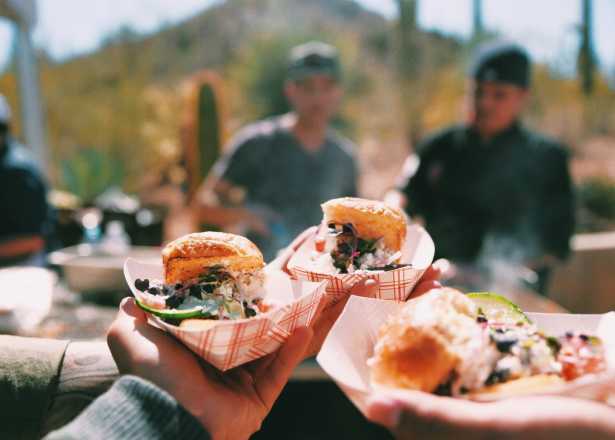 Cajun bites, a craft beer festival and a food truck-fed outdoor movie in the park top our things to do in Phoenix this weekend. 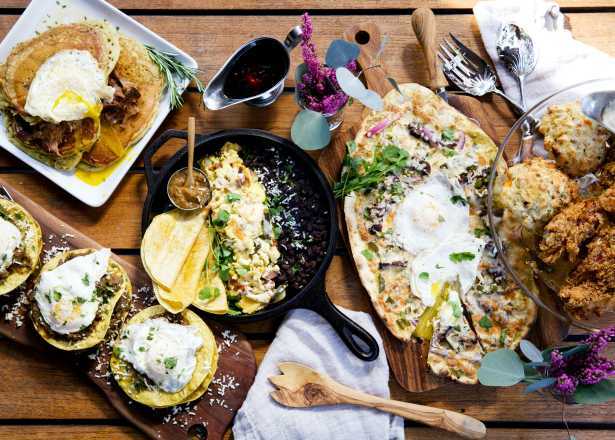 Save your appetite for this weekend&apos;s Flavors of the West and Scottsdale Culinary Festival events, plus a downtown music stroll and more top activities in Phoenix. Final Four fan events and free concerts headline the lineup of top things to do in Phoenix this weekend. Here&apos;s where to catch the action on and off the court. The Great American Barbecue & Beer Festival, Spring Training games and all-you-can-eat salsa top our things to do in Phoenix this weekend. We&apos;re in luck: St. Patrick&apos;s Day falls on a Friday! 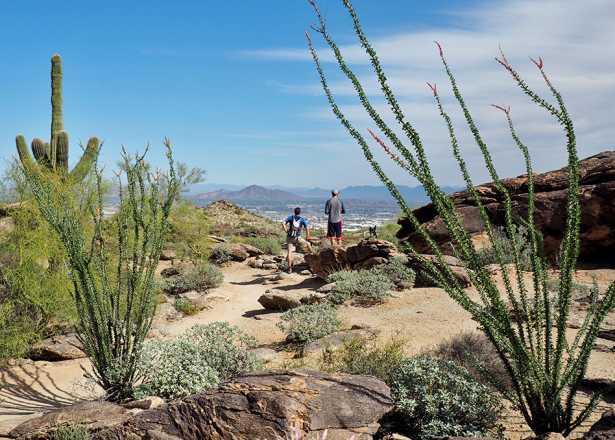 Check out ways to enjoy Irish-inspired fun, plus more events under the sun this weekend in Phoenix. A Hawaiian luau, downtown Phoenix music festival takeover and plenty of beer and art are on the schedule for this weekend in Phoenix. Get the details here.